Amazon Web Services (AWS) has unveiled Amazon Sumerian, a service designed for developers to build virtual reality, augmented reality and 3D applications. Developers can use Sumerian’s editor to build virtual environments, populate them with 3D objects and animated characters, and script how they interact with each other and with users. The apps can run on mobile devices, head-mounted displays, digital signage, or any web browser that supports WebGL or WebVR graphics rendering – including Daydream, HTC Vive, Oculus Rift, and iOS mobile devices. “Customers across industries see the potential of VR and AR technologies for a wide range of uses – from educating and training employees to creating new customer experiences. 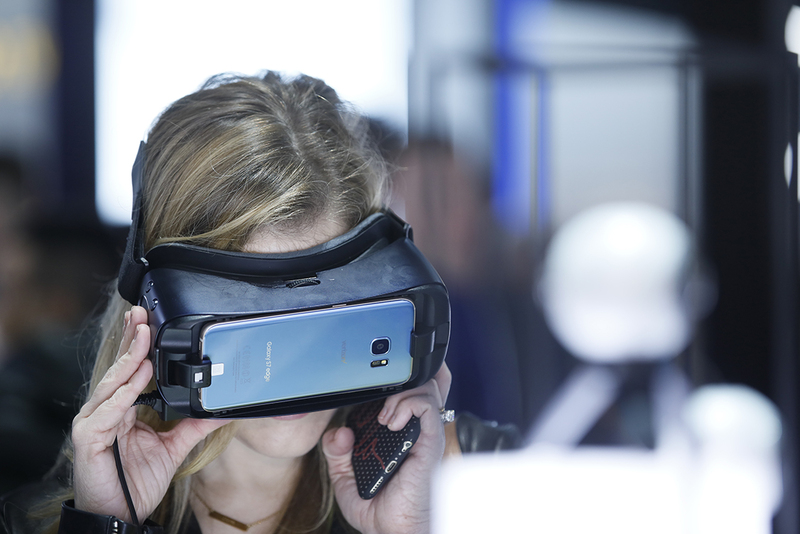 But, customers are daunted and overwhelmed by the up-front investment in specialized skills and tools required to even get started building a VR or AR application,” said Marco Argenti, vice president, technology, AWS. Amazon said that Sumerian revolves around a web-based editor that is designed to be simple and does not require specialised skills – such as knowledge of 3D modeling, environmental design, animation, lighting effects or audio editing. Amazon announced Sumerian at its AWS re:Invent conference in Las Vegas, where it also a suite of five AWS Elemental Media Services.